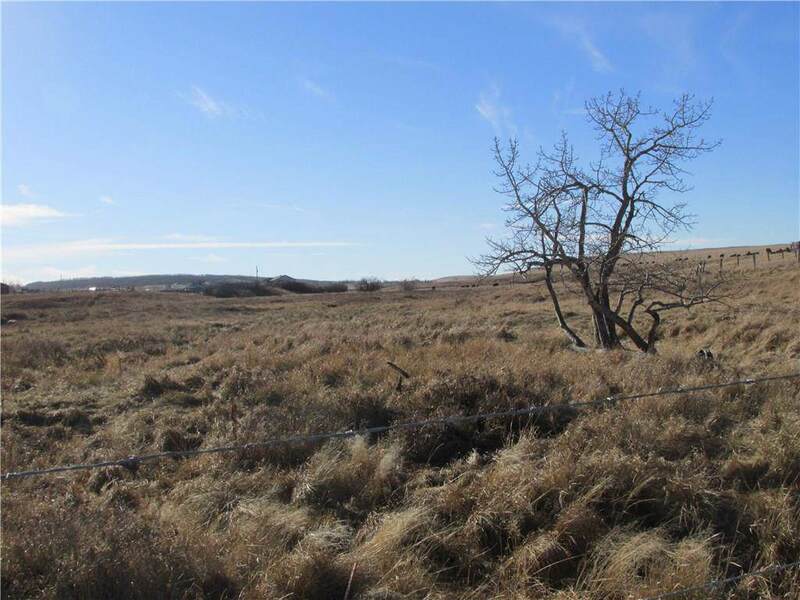 92 Acres of Grassland with seasonal creek and springs. 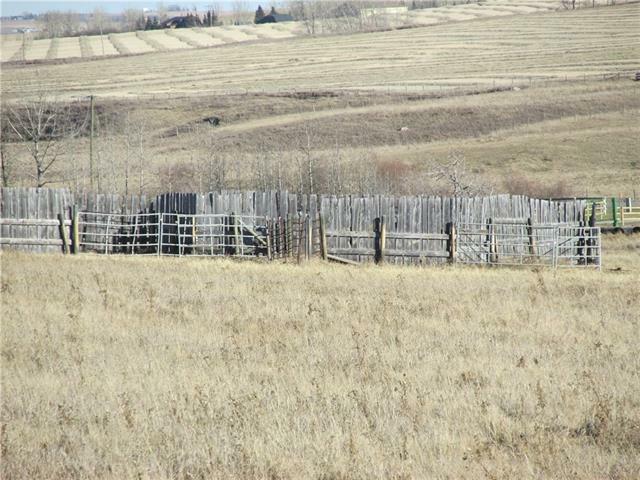 Only 6 miles West of OKotoks and on a paved road. Spring Creek runs through the property and adds some nice topography. 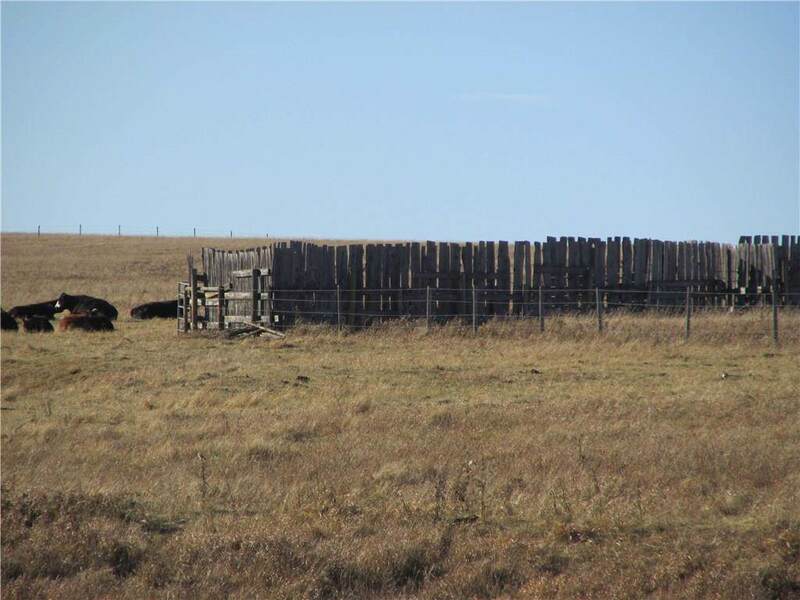 Rolling grassland, Crossfenced and has some corrals with wind breaks. Access by shared driveway so call for access information. No Driving On Property Please. 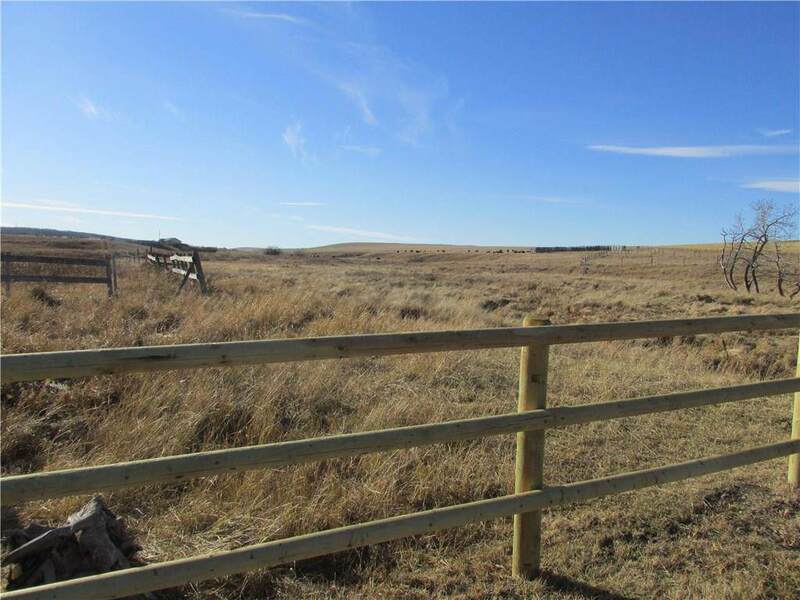 Awesome Year Round Spring for Watering all Winter.There is a shared access to the property off of 48 st,or room to put in a seperate one if desired.Neighboring property is also for sale with full set of buildings.